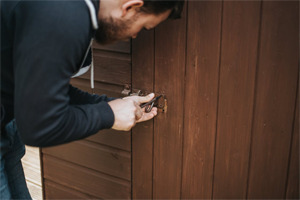 At JJ locksmiths we do offer an emergency lockout service but our business also includes being able to book appointments, which are at a time that are convenient and suitable for our customers. This includes evenings and weekends. We are dedicated to working with our customers so we offer great customer service all of the time, with a top-quality product, ensuring all the work is completed to a high standard, whilst aiming to offer good value for money. JJ Locksmiths is a reliable, established and trusted trader service, for all of your domestic and commercial locksmith needs.